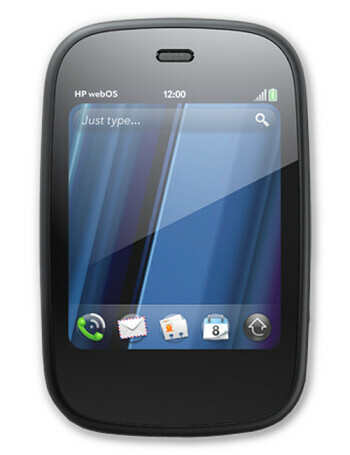 The HP Veer is a new-generation smartphone from HP, using the latest webOS platform. 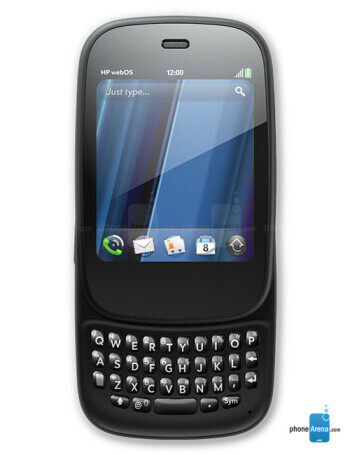 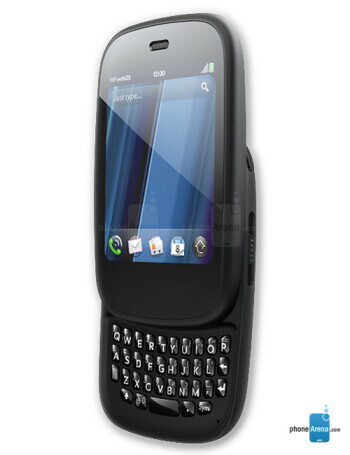 The handset is designed to be an affordable and compact offering, as it is equipped with a small 2.6" touchscreen. 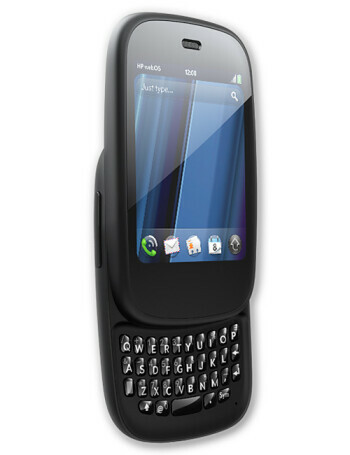 However, a slide-out QWERTY keyboard is present, similarly to the handsets from the Pre family.